Seventy-two percent of ecommerce site searches fail to provide relevant results to shoppers according to a Baymard Institute report on The Current State of E-Commerce Search. This means brands are losing out on sales due to lack of visibility of products, not because the product doesn’t fit their needs. Usability and discoverability are central tenants to customer experience across ecommerce channels. If a user is unable to find a product on your site with relative ease, they will look elsewhere. 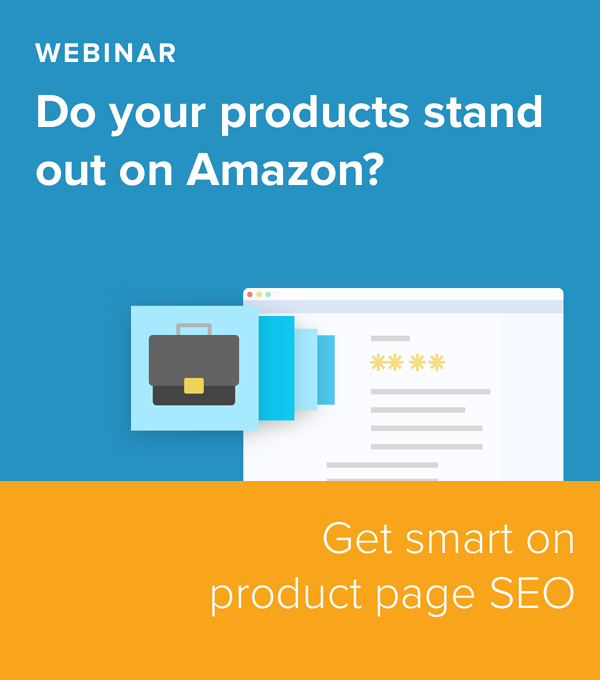 Retailers like Amazon and Walmart have mastered site search, users can search by SKU, have a search auto-filled and not have alternative spellings (i.e. donut vs doughnut) or misspellings be a barrier to purchase. But what about smaller retailers and D2C sites? 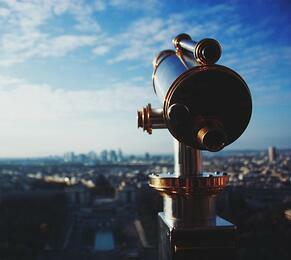 What does an evaluation of site search look like? Search Technologies by Accenture released a report called “U.S. Ecommerce Site Search Evaluation” to help brands and retailers evaluate their site’s search capabilities. We’ve picked the top 3 ecommerce site search elements that you may be overlooking as your brand strengthens its digital presence. Check them out below. 1 in 5 sites do not have synonym recognition enabled on their site. Whether it’s pop vs soda or hoagie vs sub, the terms we use for the same item often changes based on regional vernacular. Consumers assume websites can understand what they are looking for when they use a term that is a common where they live. An astounding 70% of sites require users to search by the exact jargon for the product type that the website uses. Synonym recognition allows your site to not miss out on a conversion by letting different search queries lead to the same product page. 53% of ecommerce sites do not have searchable categories. 67% of sites do not have search by description functionality. Strong product descriptions are a critical part of digital shelf success, yet very few sites scrape descriptions for search queries. By adding product description details to search capabilities, consumers are more likely to find what they need without having to know the exact title of the product or discover new products related to their interests. Site search is an important part of the customer experience on any ecommerce site, and needs to evolve with user interests and behaviors. Both retailers and brands need to consider how site search functionality impacts the customer experience, by regularly evaluating and implementing new capabilities they can grow sales.